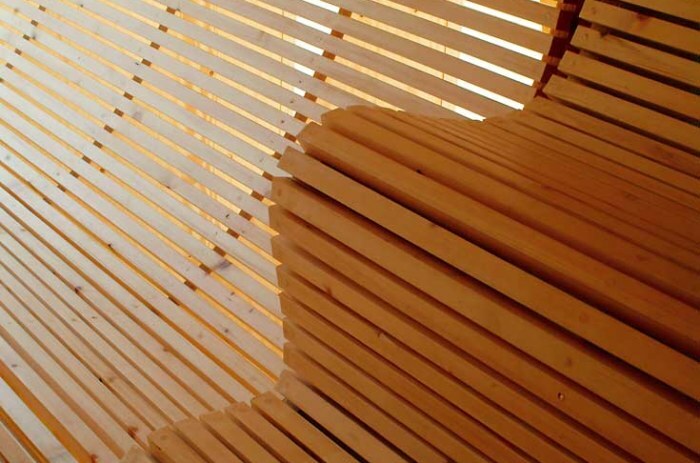 The Lastu summer sauna leads visitors along a curved wall from the light of day to a dimly lit room. 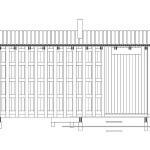 As it transforms from open to enclosed, its grid-like wooden walls divide the building into functional areas: a terrace, a changing room and a sauna. 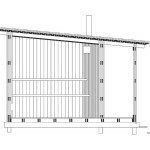 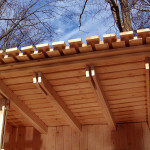 The structure of the walls and the roof is a grid of spruce boards which have been fastened by nailing. 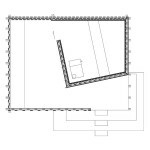 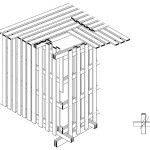 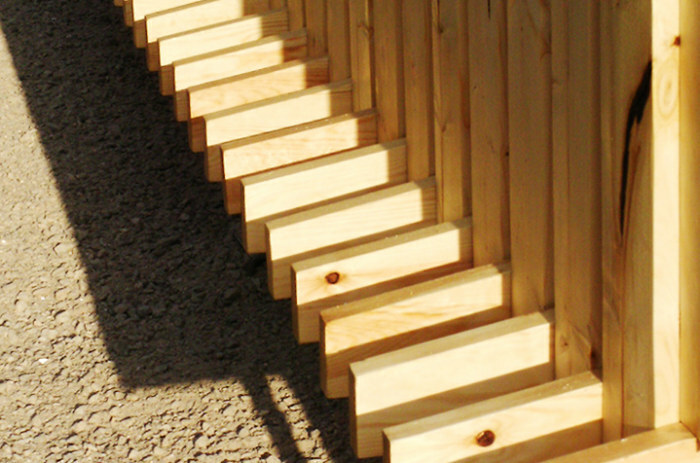 The inner surfaces are planed while the outer surfaces are fine-sawn. 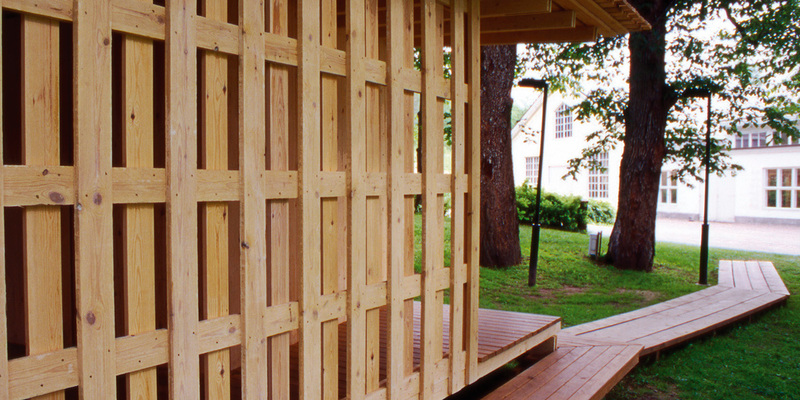 The open walls of the terrace have three layers of wood, and the solid wood walls of the sauna have seven. 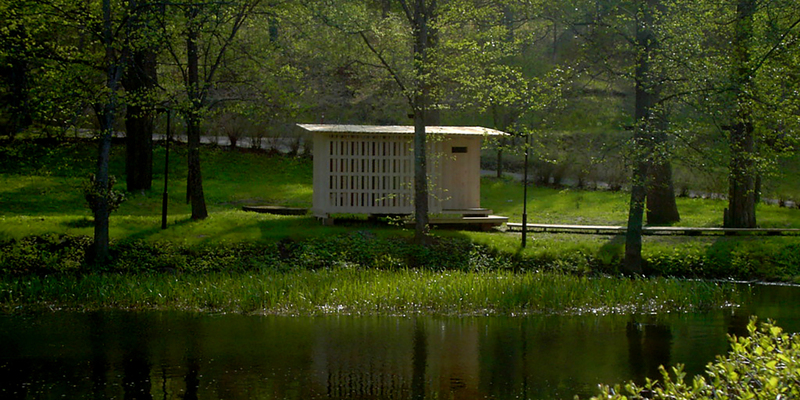 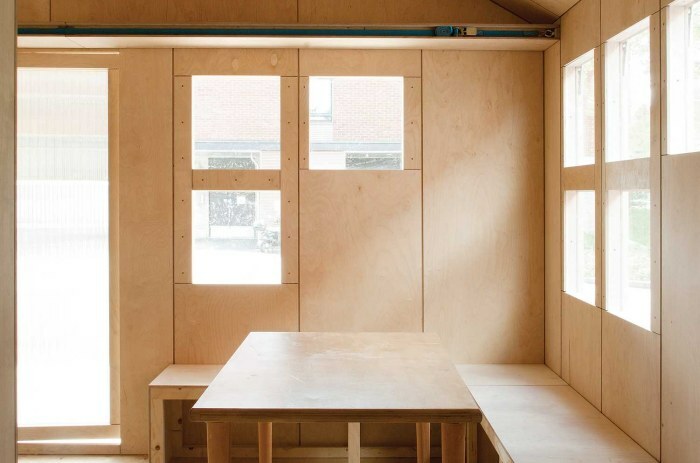 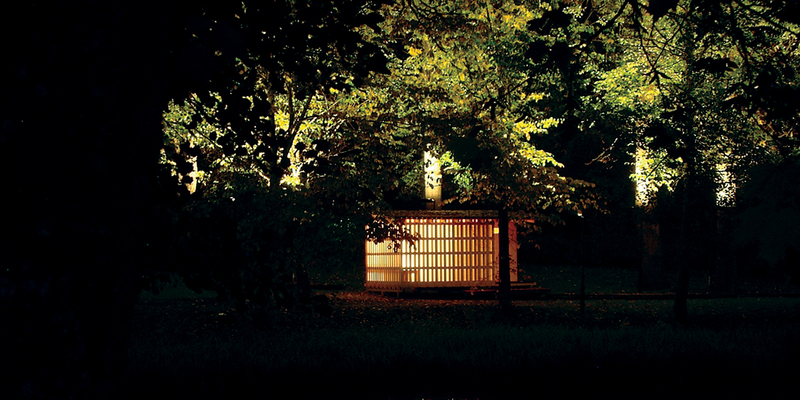 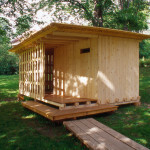 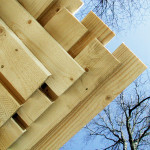 The sauna was designed and built in the Aalto University wood shop then taken down into elements and placed again in Fiskars for a summer exhibition. 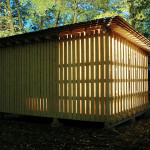 After the exhibition, the sauna was sold and rebuilt in its final spot on the shore of the Gulf of Finland.